Out of our Coop will have fresh eggs and chickens (perfect for a 4th of July BBQ). There won't be any beans and grains from the Southern Willamette Valley Bean and Grain Project, but you can expect them back the following Sunday. With our bounty of basil, parsley, and eggs last week, we made a delicious pasta. My daughter, as regular readers know, is an accomplished pasta maker, and this batch was a gorgeous yellow when made with fresh eggs. 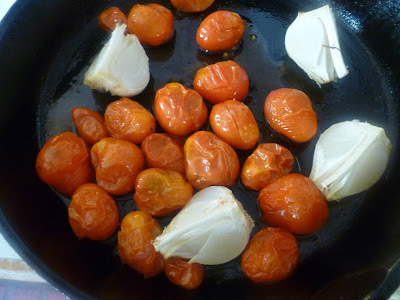 To go with the pesto, I roasted some cherry tomatoes, which brings out their best, even when they are not quite in their prime (Songbird Farm promises some ripe cherry tomatoes soon, which would obviate this step). Since I had the oven on, I threw in a quartered head of fresh garlic. This was my first experience cooking fresh garlic, and it was a revelation. The final roasted garlic (which required a few more minutes than the tomatoes) was mellow and sweet, milder than the dried variety. 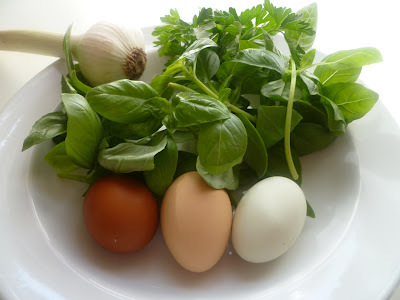 The lovely plump quarters offered a solution to my personal pet peeve about pesto, that it is often overpowered with raw garlic. The answer: roasted garlic as a condiment. 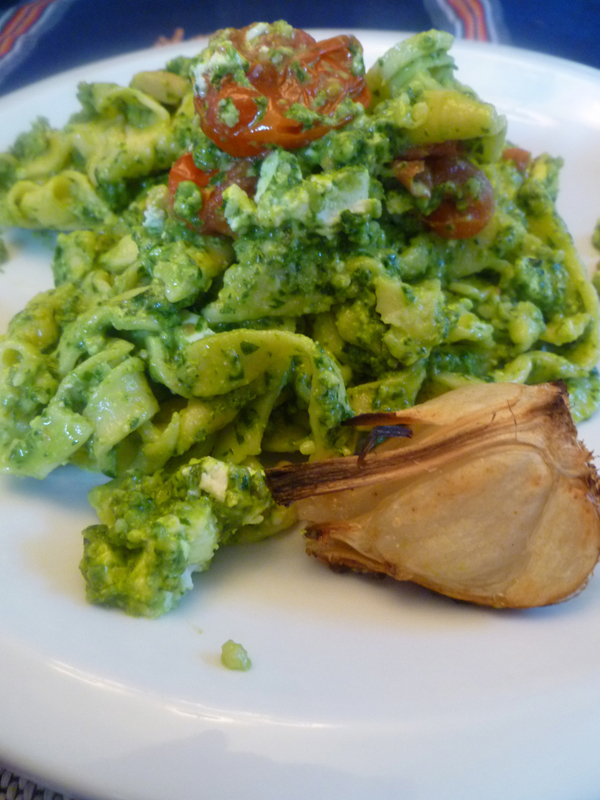 I prepared my pesto in its purest form: basil, parsley, toasted pine nuts and a glug of olive oil. When the pasta was ready, I tossed it in this brilliant green paste, along with the tomatoes and some diced feta cheese. And then I served it with freshly grated parmesan and a roasted garlic wedge on the side. This way, everyone could squeeze out their own pungent roasted garlic paste and slather it about at their discretion. 1. Heat the oven to 350 degrees. In an oven proof pan, roll the cherry tomatoes around in a splash of olive oil until they are coated, and throw in a quartered head of garlic. Roast the tomatoes for about 30 minutes, until they are collapsed and fragrant. Transfer these to a bowl and keep roasting the garlic until its skin is quite brown and it is soft throughout, another 15 minutes or so. 2. Prepare the pasta dough in a food processor. Combine the ingredients and process until the dough just starts to come together into a ball. Use a little water or more flour to achieve the right consistency. Roll out the dough with a pasta maker and cut it into strip. 3. Toast the pine nuts in a dry skillet or toaster oven, and watch them like a hawk so that they don't burn (they are too expensive to waste! You could also use toasted almond wedges and a handful of walnuts). Reserve a tablespoon of pine nuts for garnish, and put the rest in a food processor. Pulse briefly. Add the basil and parsley leaves, a glug of olive oil (~1/3 cup), salt and pepper, and pulse to the desired consistency. 4. Cook the pasta in a large pot of rapidly boiling salted water for just a couple of minutes. 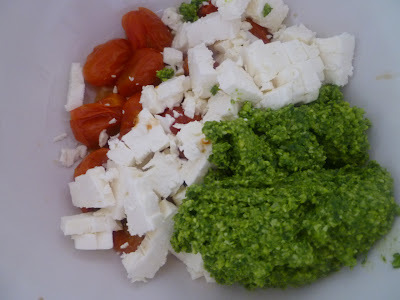 Strain and stir the pasta into the pesto, fold in the tomatoes and feta, sprinkle over the reserved pine nuts, and serve with freshly grated parmesan and a roasted garlic wedge. FAntastic blog, I will come back! I am a member of the Eugene Swing Dance club that has met for over 15 years at Agate hall. Perhaps you read in the RG about the U of O kicking us out of the space. they are not allowing any more public or community use of the dance floor and space. It will be used exclusively for the ROTC! We would like to know if anyone on your board can help us save Agate Hall for community use. This is a neighborhood issue, it is designated in your refinement plan as a community facility. You are loosing the right to use it. I did read about this change of policy at Agate Hall and was concerned. 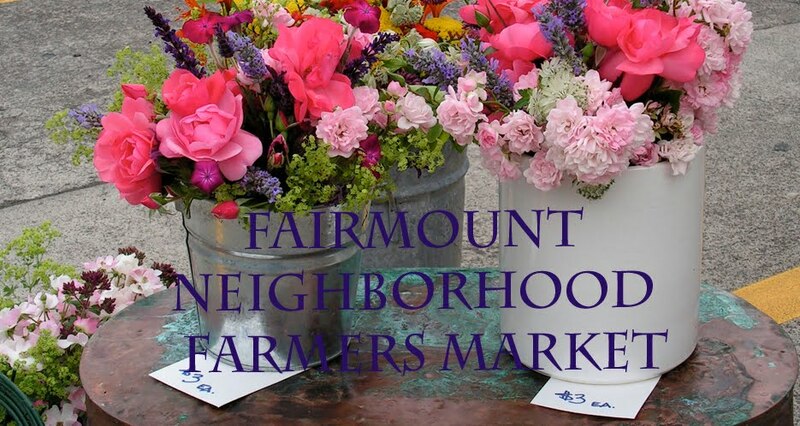 I would encourage you to contact the Fairmount Neighbors Association (http://sites.google.com/site/fna411/home), which is very active in negotiating with the UO regarding policies that impact the neighborhood. 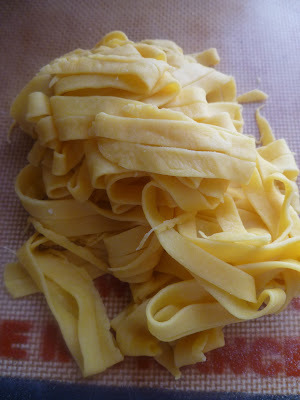 If i beg you and your daughter to make me some fresh pasta, will you make some? That photo looked so good I almost added some tomato sauce and had it for lunch.